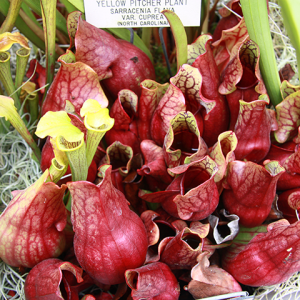 Discover some of the fascinating and beautiful plants that can eat insects. Get up close with the amazing leaf adaptations as you learn more about them. Free with Garden admission.